Rail Vikas Nigam Ltd made a subdued debut on the stock exchanges on Thursday with shares of the state-run rail project development company listing at the initial public offering (IPO) price and closing higher by just one tick - a measure of minimum up or downward movement in the price of a security. RVNL's shares began trading on the Bombay Stock Exchange at Rs 19 apiece, stock-exchange data showed. The stock dropped to a low of Rs 18.60 on profit-taking minutes after listing, before recouping losses. The shares advanced nearly 4% in late morning trade to a high of Rs 19.70 apiece, before closing the first session at Rs 19.5 per share. The BSE’s Sensex had a day of listless trading, with the benchmark gauge rising 0.06% from the previous close. The first phase of voting began on Thursday in over a month-long national elections in India. RVNL now has a market capitalisation of Rs 3,971 crore against a valuation of Rs 3,950 crore (about $574 million) it sought from the IPO. The muted start follows an IPO that was subscribed 1.83 times on the final day helped by institutional and retail investors, while rich individuals stayed away. RVNL is the fourth major company to list on the mainboard of the stock exchanges this calendar year. Two of the previous three companies—state-run e-commerce and trading company MSTC Ltd and technology firm Xelpmoc Design—had tanked on listing day, while hospitality firm Chalet Hotels saw its gains fizzle and end flat. The IPO is part of the government's disinvestment programme. It comprises only a share sale by the government and the company is not raising any fresh capital. The government had set a price band of Rs 17-19 apiece. Retail investors will get a discount of Rs 0.50 on the price at which the shares are allotted. After the IPO, the government’s holding will drop to 87.84% from 99.99%. 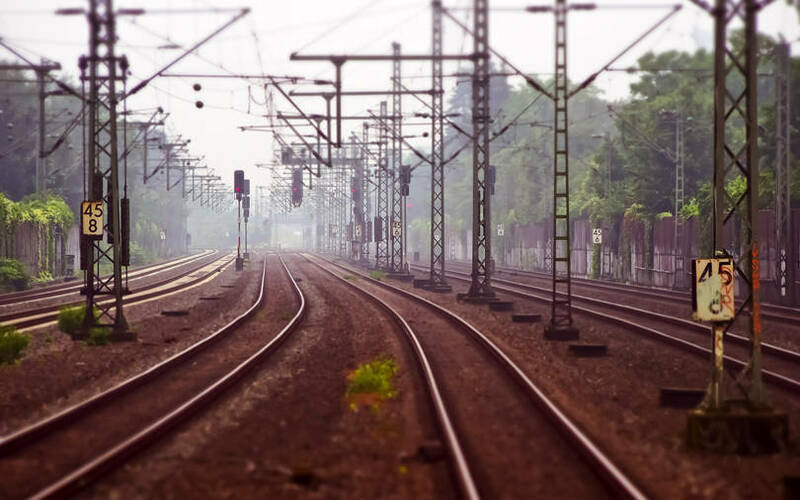 Rail Vikas will get three years from the listing date to bring down the government's holding to 75% or below, as per the minimum public shareholding norms for listed companies. The company had filed its draft prospectus in March last year and received regulatory approval to float an IPO two months later. Yes Securities (India), Elara Capital (India) and IDBI Capital Markets & Securities are the merchant bankers for the IPO.